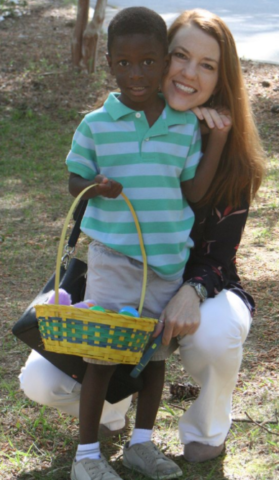 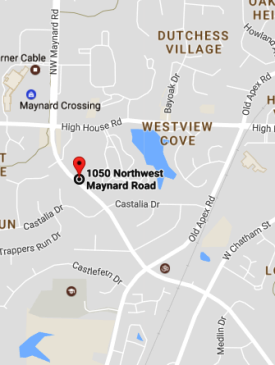 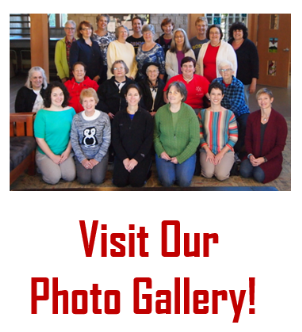 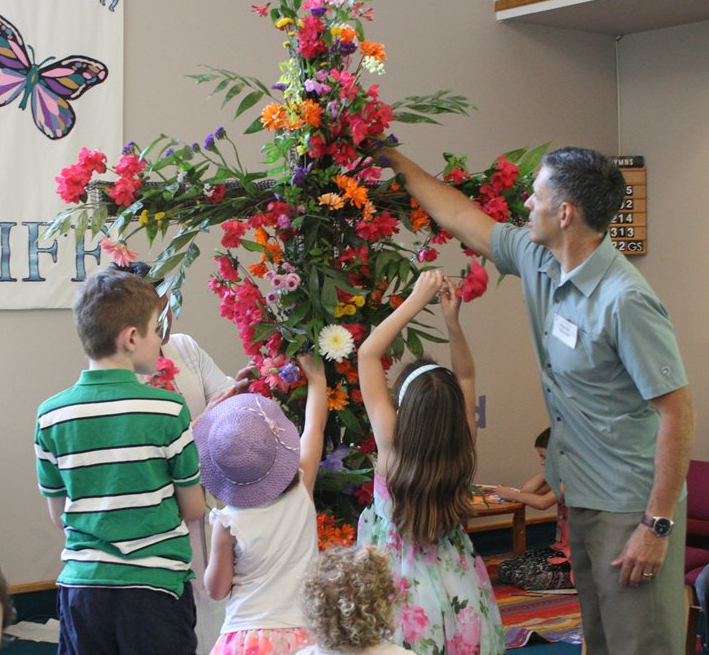 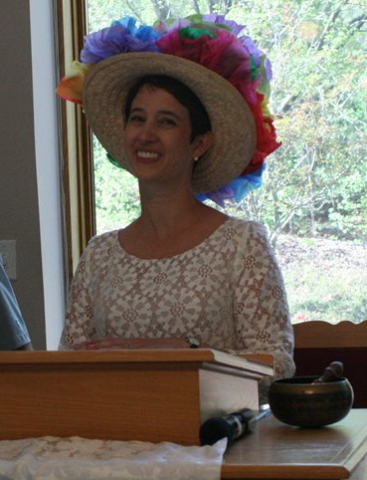 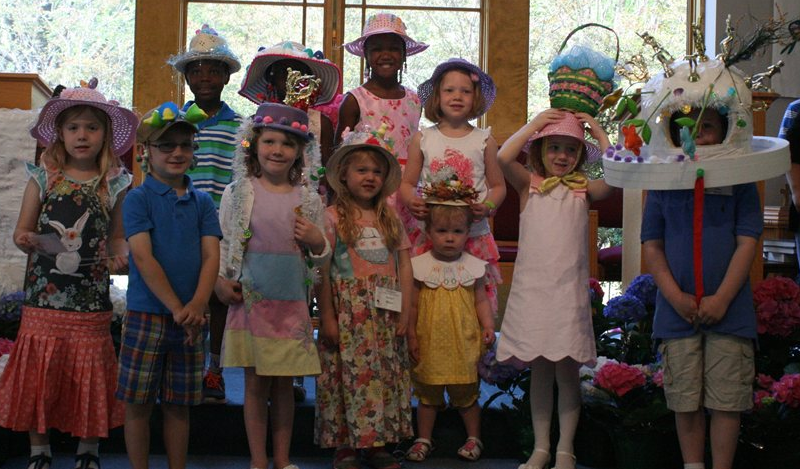 Easter is the most holy day of the year, and Cary’s Good Shepherd UCC celebrates with a full day of annual activities. Easter Sunday begins with our contemporary Sunrise Service. Next comes the much anticipated Pancake Breakfast. 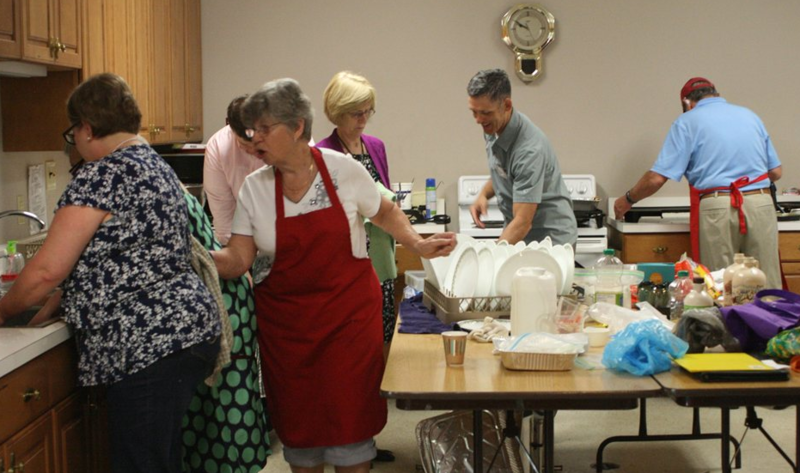 Original church members Dave & Gail Stonefield have flipped the flapjacks and managed the kitchen for over a decade, with help from the church Youth Group. 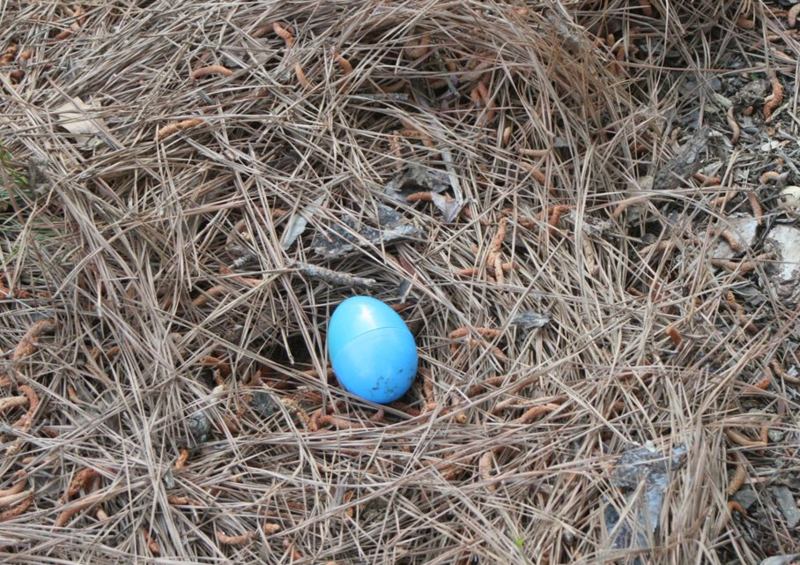 Under Youth Group supervision, the next activity is the annual Easter Egg Hunt. 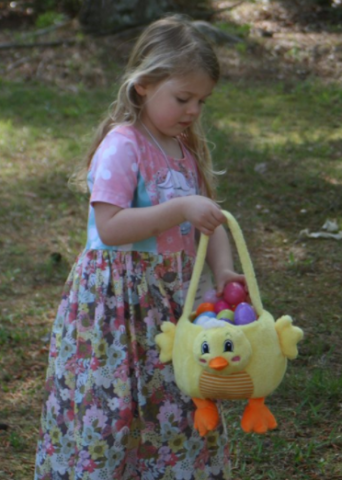 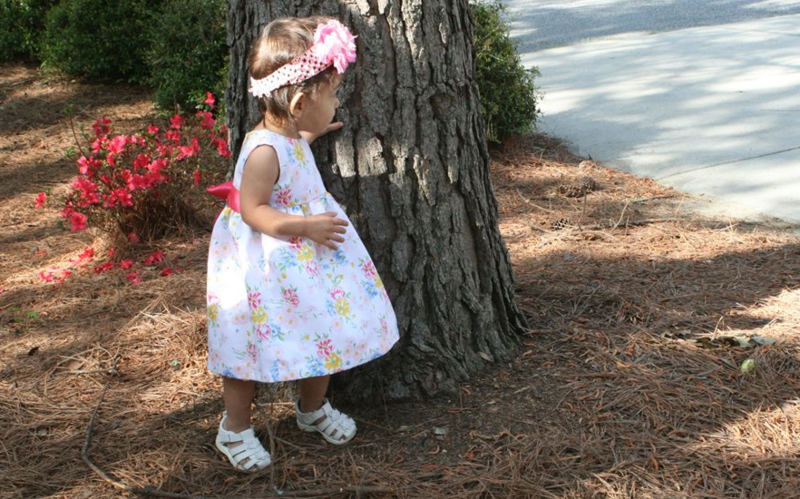 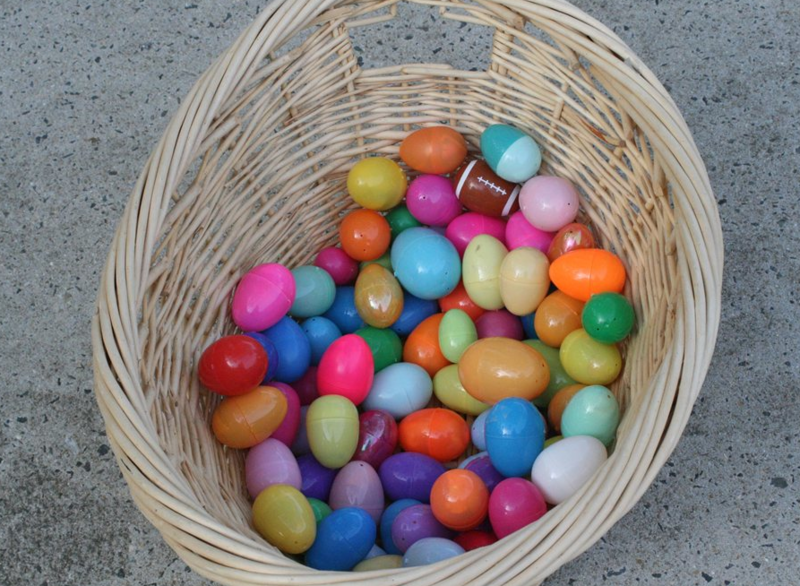 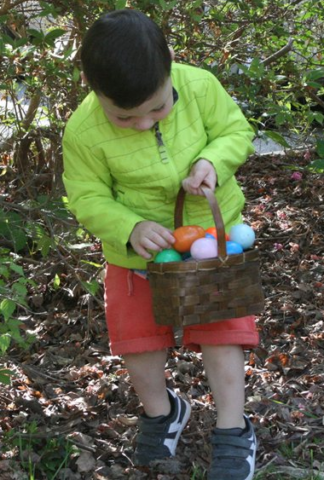 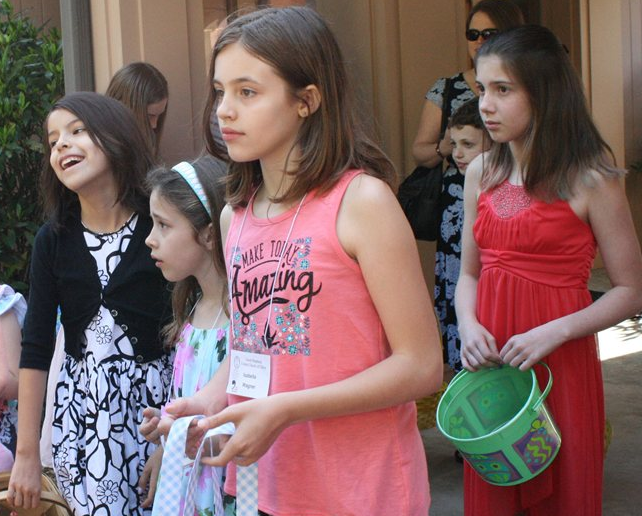 Children roam the church grounds in search as many candy-filled eggs as they can find. 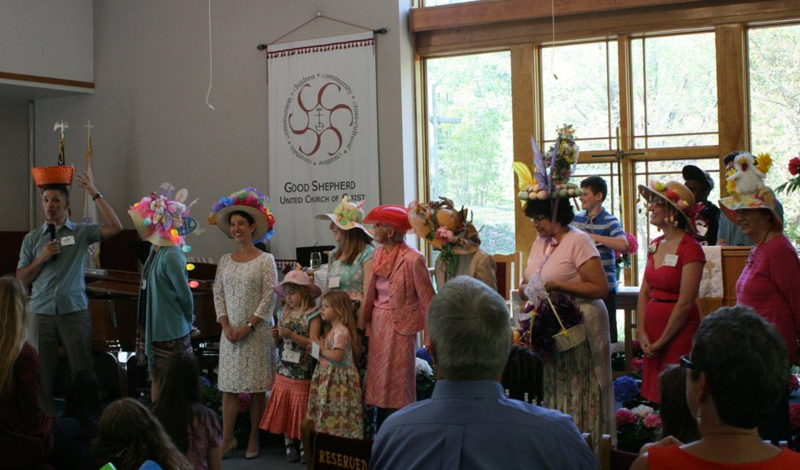 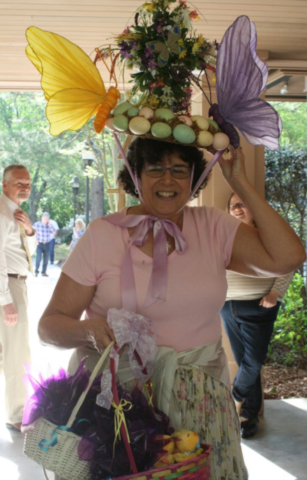 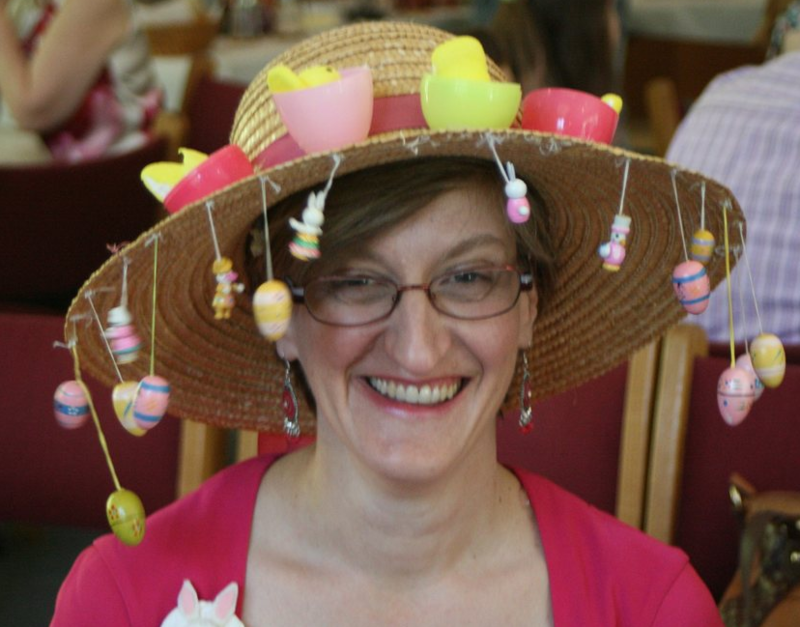 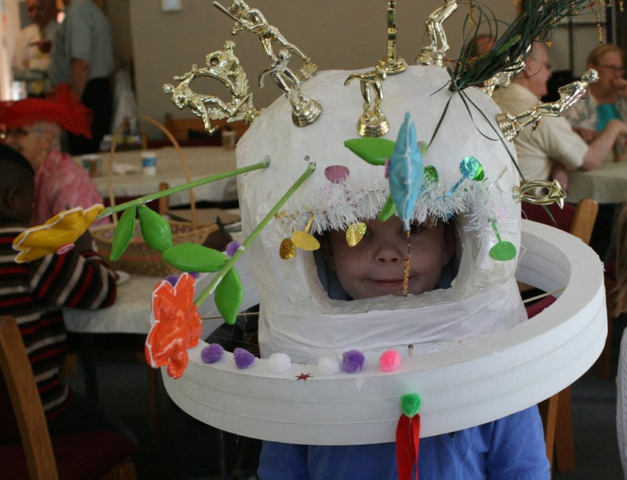 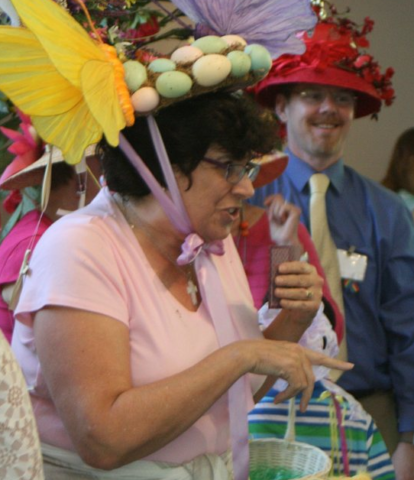 By 10am, the sanctuary is ready to host one of the most competitive Easter Bonnet contests around. Participants of all ages do their best to dazzle the judges and win bragging rights for another year. 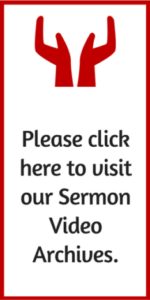 Finally, at 10:30, we begin our traditional worship … always well-attended and inspirational. 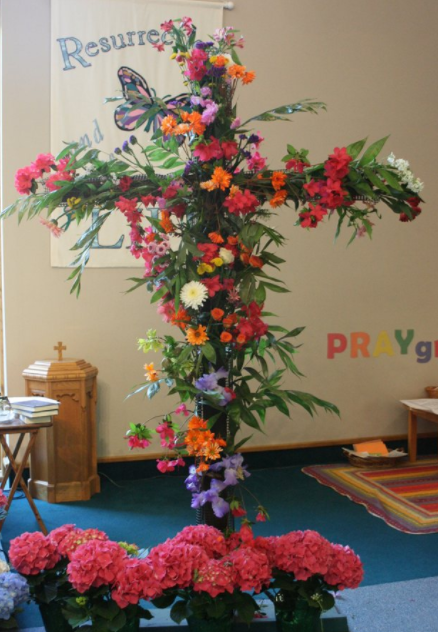 The true meaning of Easter. 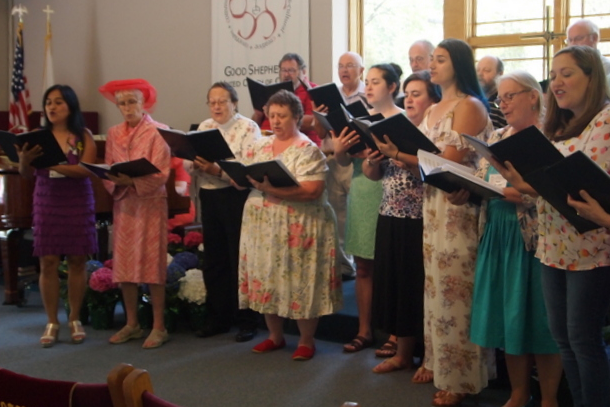 Here is a closer look at some highlights from the 2017 festivities.